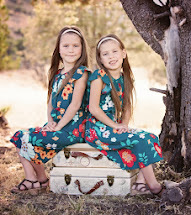 As the girls' birthday draws closer and closer I've been really struck by the fact that I will soon have twin 3-year olds. When I was pregnant with them people told me that the newborn days would be the hardest. Then people said to just focus on surviving the first year. After that I heard "just wait until they turn two." And as we reached each milestone I looked back and said "that wasn't so hard." Now I can only hope that 3 years old is easier with Leila and Sarah then it was with Matthew and Joshua! Today the claims adjuster came to look at the tornado damage to our house and property. As I opened the front door he said "You either have a daycare or you have a lot of kids!" To which I replied, "Yeah, I have a lot of kids." He asked how many and when I told him that I just have 6 he grinned and said he has 6 too. He also has 4 boys and 2 girls. And he even has a set of twins! Then he chuckled and said, "I don't know how you do it. I only survived by using drugs and alcohol." I started to laugh and then realized that he was serious. Ouch. What a weird thing to say to a perfect stranger! Each day as I load the kids in and out of their carseats I am reminded of why people are so amazed by large families. Now I don't really consider 6 children to be a large family, but by today's standards many people would say that it is just that. I guess any family that has to drive a commercial van could be considered large. The logistics of going anywhere can sometimes make a person crazy. Just getting out of the house is a feat in itself! Oh, and speaking of carseats... Have you heard that the AAP has finally recommended that babies stay rear-facing until age two? This is great news! I have always kept my children rear-facing until at least age 2, but I got a lot of flack from friends and family because of it. You can read the AAP statement here. Anyway, I mentioned graphic pictures. 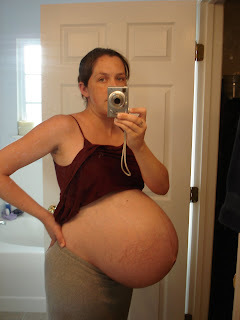 Anyone who knows me can probably remember a time when I was pregnant. There's just nothing quite like seeing a woman carry more than one baby though. And here I sit, just days before my daughters turn 3, remembering a time when they were still just kicks inside my belly. I feel like time has passed too quickly and maybe I didn't savor their newness enough when I first pulled them to my chest, all warm and wet. I wish I could feel that feeling again now, just once more. 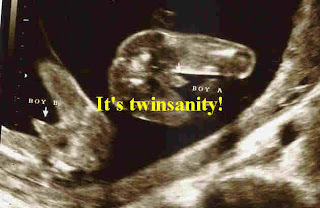 At this time last year I discovered that my second set of identical twins would be little boys! And if I think back to what life was like 3 years ago, I had it so easy. Relatively speaking. 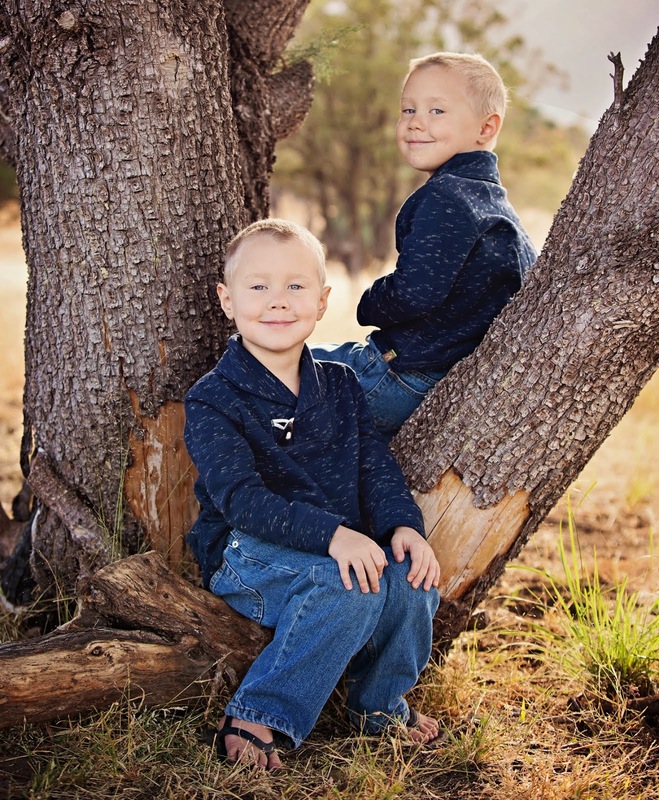 I had a 3-year old and a 1-year old and I was hugely pregnant. 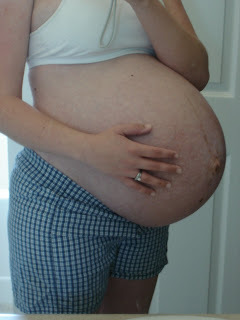 Hugely pregnant might be an understatement. 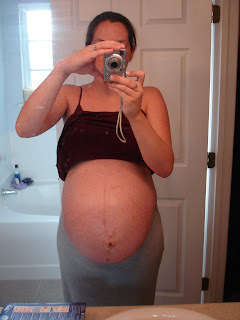 My belly just kept getting bigger and bigger. 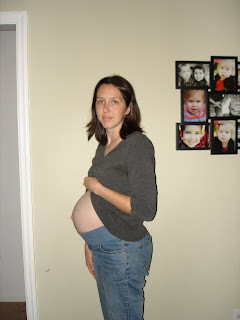 At 36 weeks I looked like I would burst. 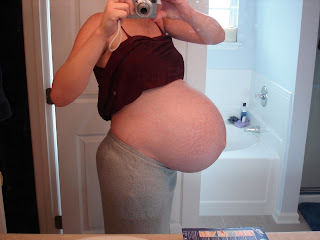 By 39 weeks I wanted to burst just to get it over with already. Almost 90 pounds. Almost all in my belly. Who knew that 3 years later I'd have another set of twins? I guess the second set is easier though. Relatively speaking. 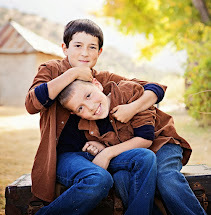 P.S.- Watch for an article about multiple multiples in the next issue of Twins magazine!